Guys, it has been such a long time since my last hearting list that I thought it was about time I rectified this. 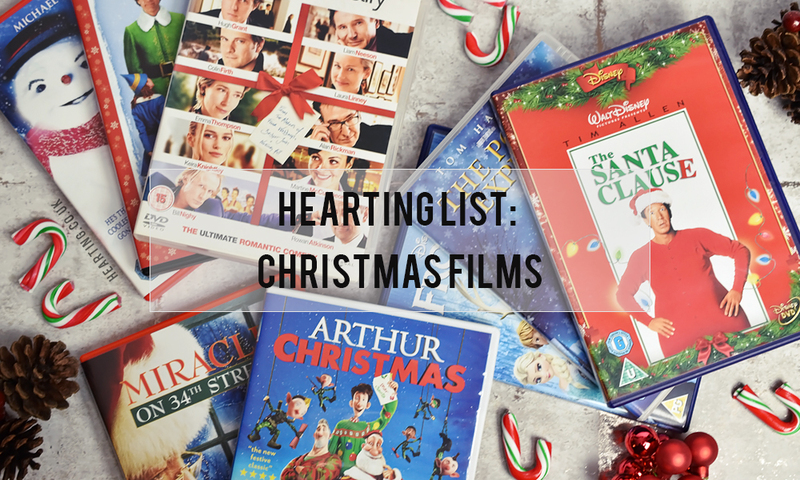 To continue the festive posts I thought I’d share with you some of my favourite Christmas films. Watching Christmas films throughout December is one of absolute favourite things as it totally gets me in the Christmas spirit. All the warm fuzzies! So without further ado here are 10 of my favourite Christmas films. What are some of your all time favourite Christmas films?